A funny thing happened on the way to the pharmacy… I was robbed. 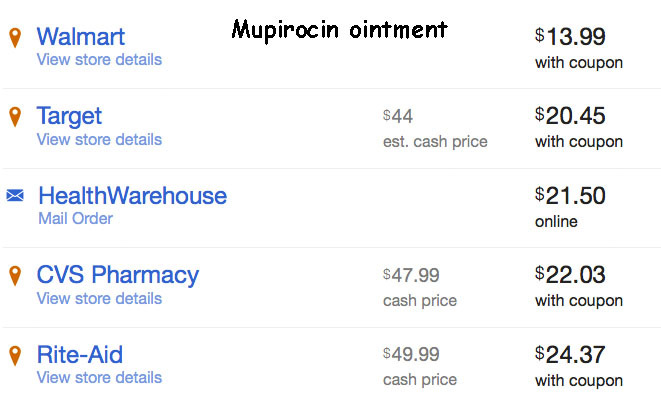 It’s a strange reality in these United States, that the price of a pharmaceutical varies wildly from one drugstore to another. Patients on Medicaid and, or, those with insurance drug coverage usually do pretty well, but individuals who do not have some form of a prescription plan get it in the neck. 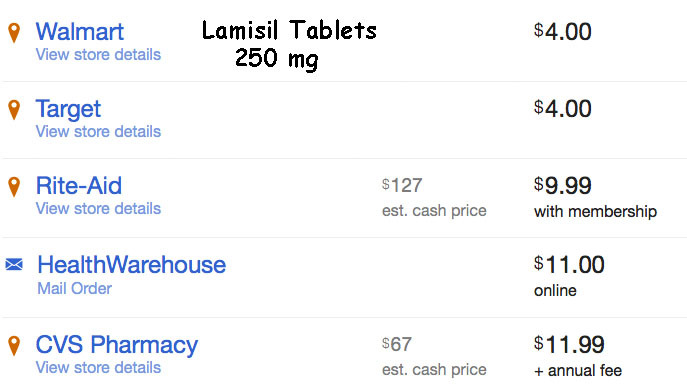 Over the past few years, the price of some common drugs has gone through the roof. Doxycycline is an example. 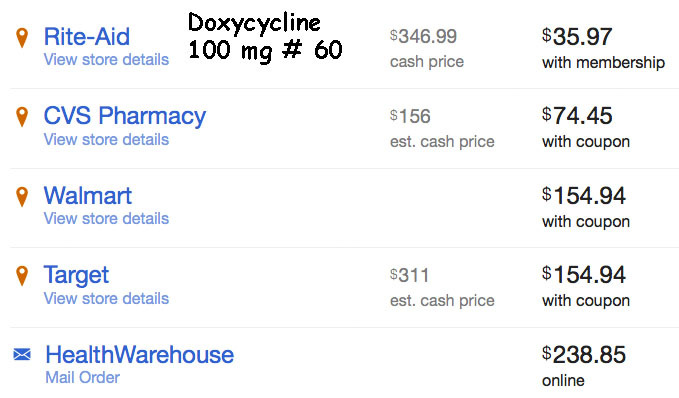 It used to be that 60, 100 mg capsules could be bought for four dollars at a Target or Wal-Mart; but now the cheapest retail price for 60 100 mg doxycycline (with a drug plan) is $165 (a 30 fold increase since 2012). 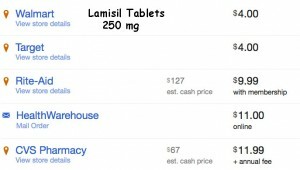 Without a drug plan, it’s ~ $400! 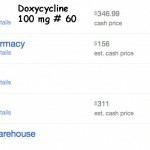 There was an interesting article about doxycycline in the LA Times recently and even the investigative reporter could not adequately explain the astronomical increase1. 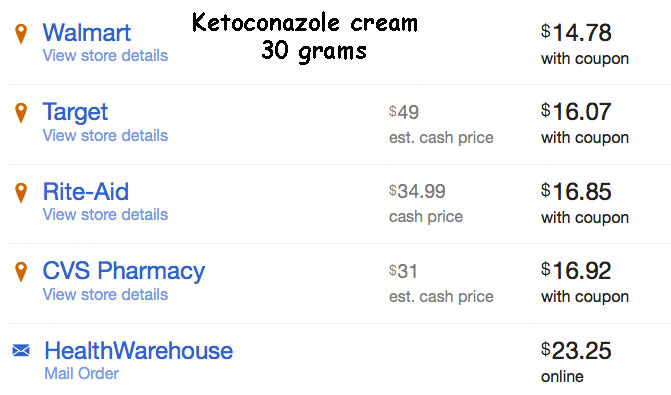 There’s a lot of secrecy as to the pricing of drugs in our country. So what is a patient supposed to do? 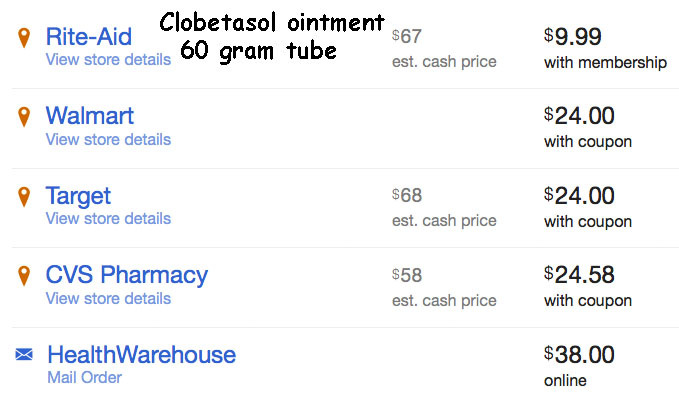 It turns out there’s a company called GoodRx which can help patients to get deeply discounted drug prices with little effort. The Photo Gallery speaks for itself. 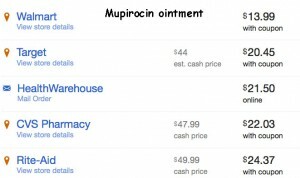 In addition, most pharmaceutical chains sell generics for a small monthly or tri-monthly fee, but these “deals” are almost always also found on the GoodRx site. My big question is, why, as a physician who writes scores of prescriptions a week, did I have to find the GoodRx site by myself. Why had no pharmacist ever mentioned it to me? The reason: TIA… This Is America… Here, it’s every man for himself. Only the naive or incurious pay full freight for their drugs. There are always ways around this for those who are even the least bit akamai (which I, apparently, was not). 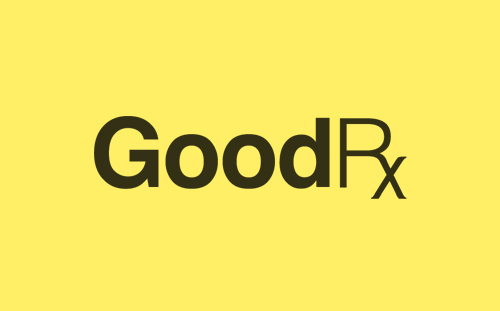 So, when your doc hands you your next prescription, check out GoodRx and see what’s offered there. You can put your savings to good use! 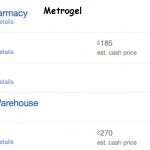 Even if you have insurance drug coverage, the discounted price may be less than your co-pay! 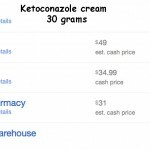 * HealthWarehouse appears to be the most comprehensive of this group and the only one which does not appear to be marketing a large chain. Of course, this may be a naïve assessment. 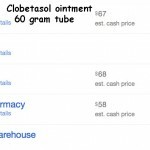 This entry was posted in Elpern, David J. and tagged drugs, pharmaceuticals by humanemedicine. Bookmark the permalink. 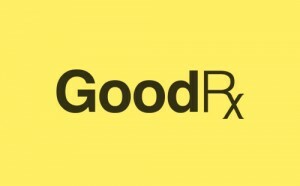 Thanks for kind words about GoodRx. 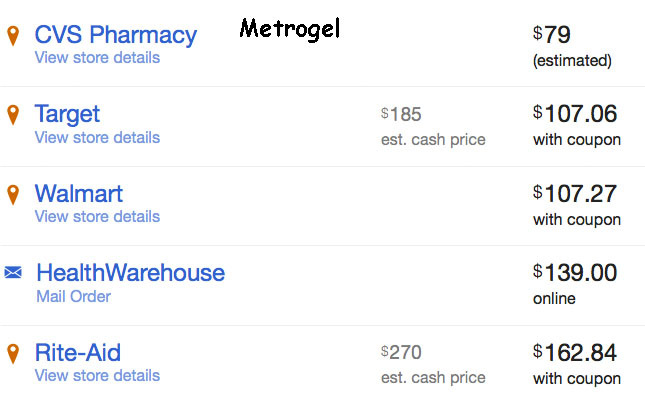 It’s truly amazing how significantly drug prices can vary. 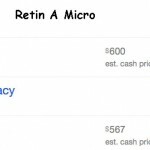 If you or your peers are interested, we offer products for MD’s to use in their practices to educate consumers about how to save on their prescriptions. It can be found on our site under the “More” arrow at the top. If you’d ever like to talk further, let us know!